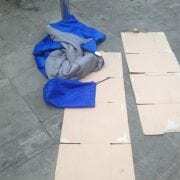 Dublin Simon Community today (24/04/17) expressed concern at the high number of people continuing to sleep rough across the Dublin Region. 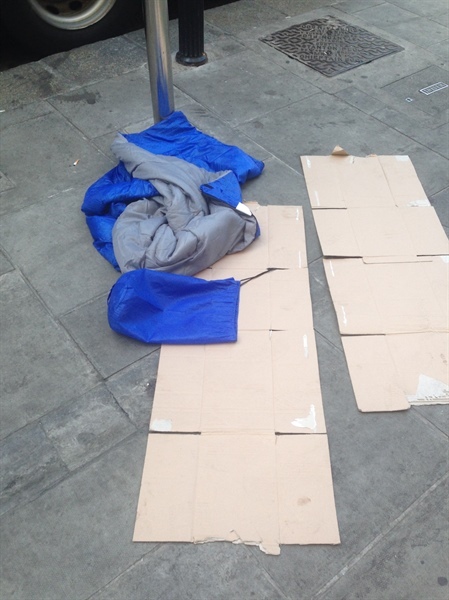 On the night of the count, 04 April, 138 people were identified as sleeping rough across the four Dublin local authorities. This compares with 102 in the 2016 spring count and 142 found during the 2016 winter count. “Despite the provision of over 200 extra emergency beds since the 2016 winter count, there has been a 38% yearly increase since spring 2016. “We are seeing great efforts by the Local Authorities and Approved Housing Bodies to move people into homes, and genuine cross department and agency partnerships in order to provide solutions for people who are homeless. However, the ever rising flow into homelessness means that there is a real challenge to keep up with the demand for beds. Mr. McGuinness continued to say said that the high figures emphasised the urgent need to provide housing so we can prevent people from becoming homeless in the first place. He said that keeping people in their homes and working with households at risk was a key priority for Dublin Simon Community and everyone involved in tackling the crisis.